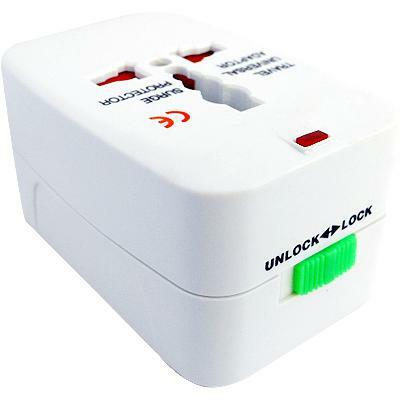 All-in-one design eliminates the need to carry multiple country-specific travel adapters. World-wide compatibility. (US, UK, EU, AU, Asia). Handles 110 Vac to 240 Vac. Built-in 110V/220V indicator light. Ideal for the world business traveler.